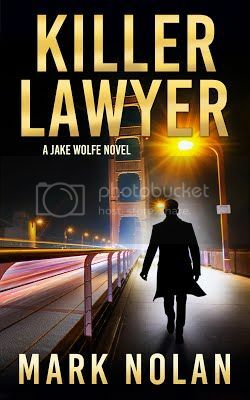 Mark Nolan is the author of Dead Lawyers Don’t Lie, an Amazon top 20 bestsellers, along with Jake Wolfe book two titled Vigilante Assassin and book three titled Killer Lawyer. He tries to make time every day to answer emails from readers. You can reach him and subscribe to his newsletter at marknolan.com.